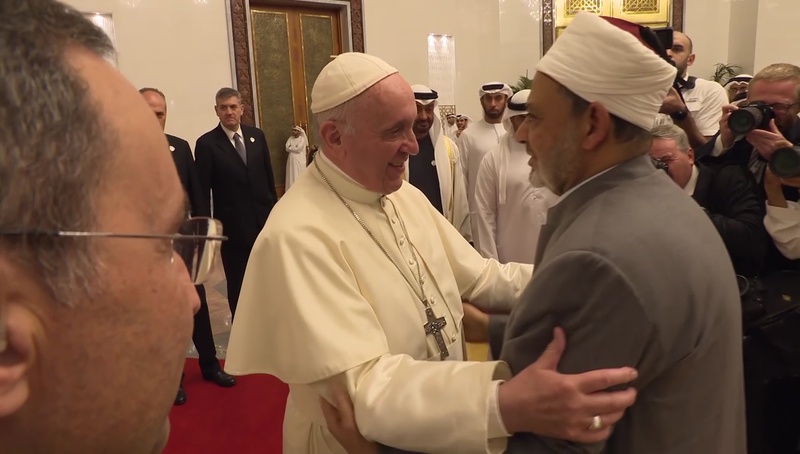 On Mon 4 Feb 2019, Pope Francis and Sheik el-Tayeb, a leading religious authority for many Sunni Muslims around the world, signed “A Document on Human Fraternity for World Peace and Living Together” in Abu Dhabi. 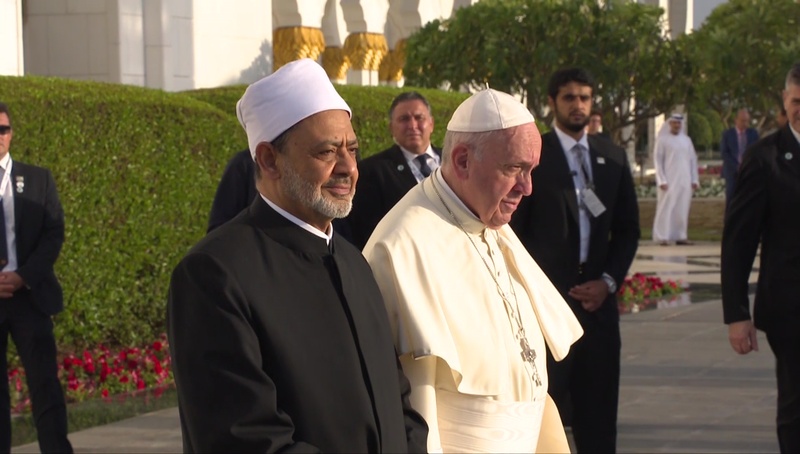 The declaration signed by Pope Francis and Sheik Ahmad el-Tayeb, the grand imam of al-Azhar, during the pope's trip to the United Arab Emirates "is a clarion call for robust dialogue that leads to peace," said the Catholic chairman of the National Catholic-Muslim Dialogue and the chairman of the U.S. bishops' Committee on Ecumenical and Interreligious Affairs. perhaps RCC and Muslim god it has always been the same and now the time has come that his representatives are even publically acknowledging it??? ?